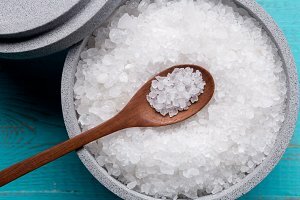 The association of Restaurants in Panama (ARAP) and the Ministry of Health (Minsa) are working to the Panamanian population to pass on the salt. After findings of a preventative health census that 35% of the population over 40 years of age have been detected hypertension, ARAP aims to work with the 400 restaurants that are part of the association, to reduce this condition. A preventive policy that is being managed with public health institutions, was announced on Monday 28 August at a press conference. Domingo de Obaldía, president of ARAP, explained that the salt shakers on the tables will only be placed if the client so requests. Excessive salt intake can lead to an increase in blood pressure, cerebrovascular diseases and heart disease in general. Most foods contain salt naturally, so adding an additional amount increases the risk of disease.